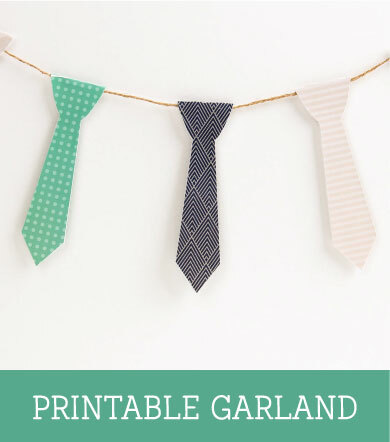 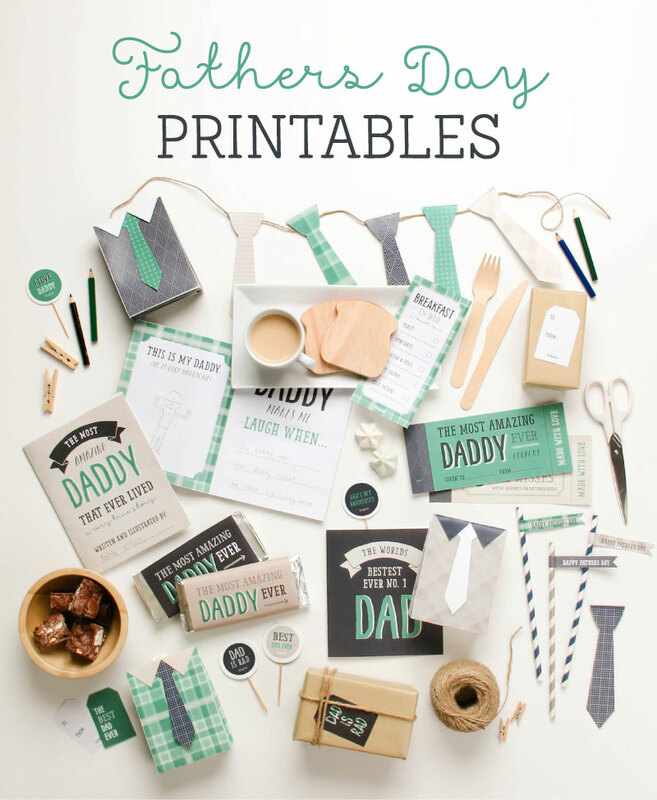 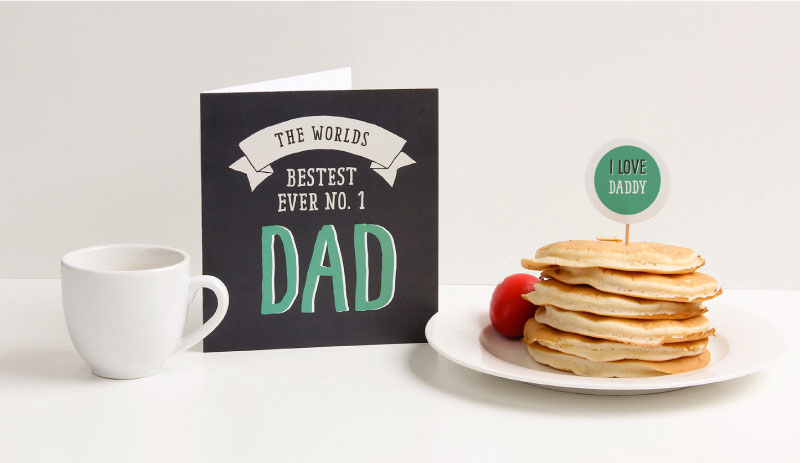 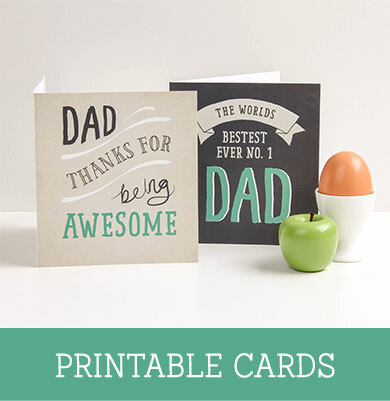 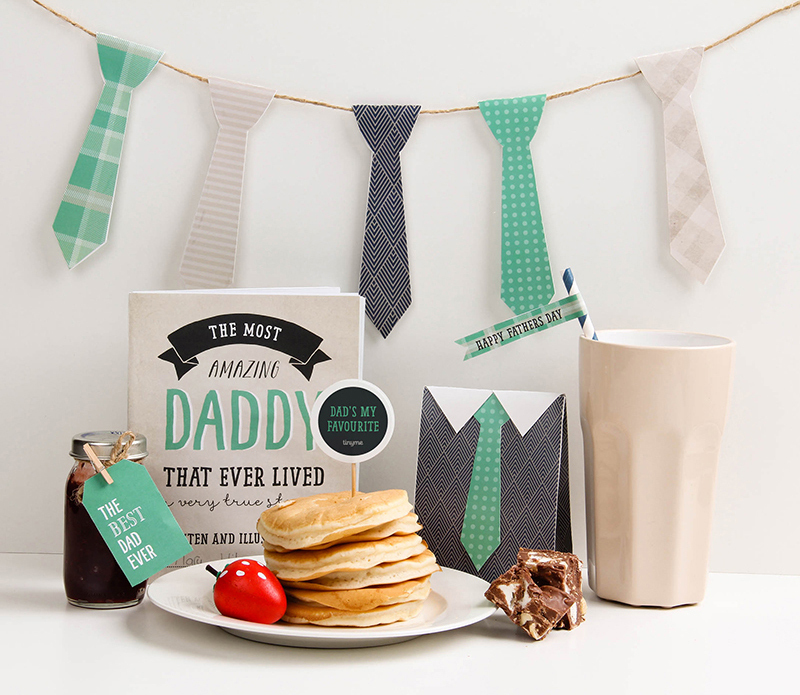 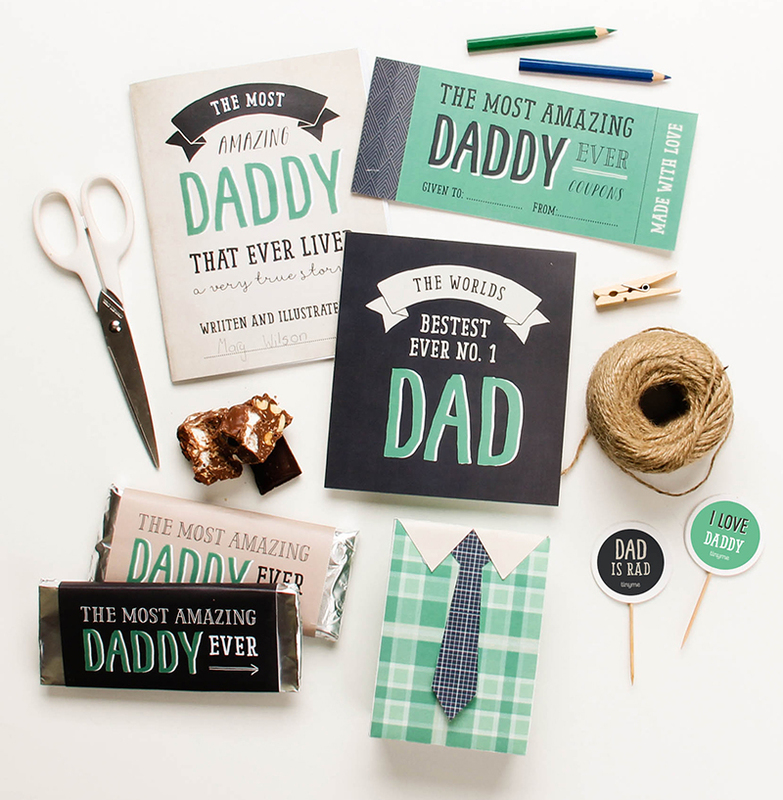 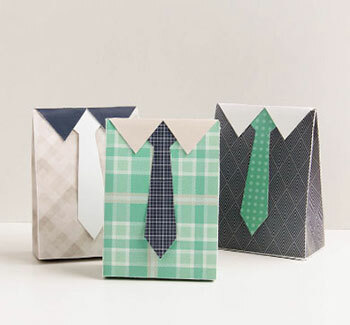 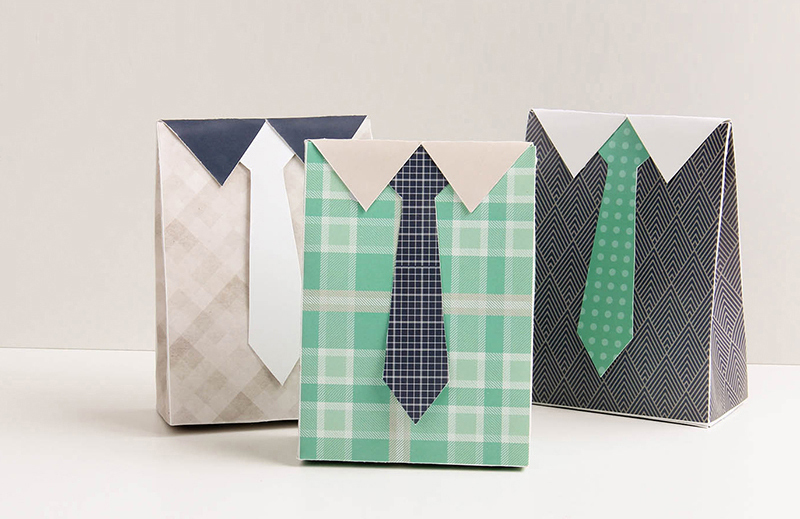 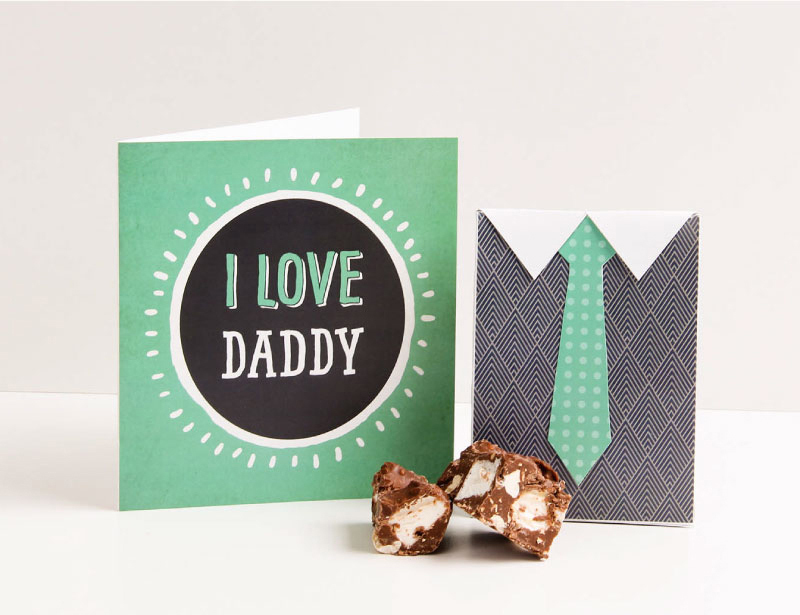 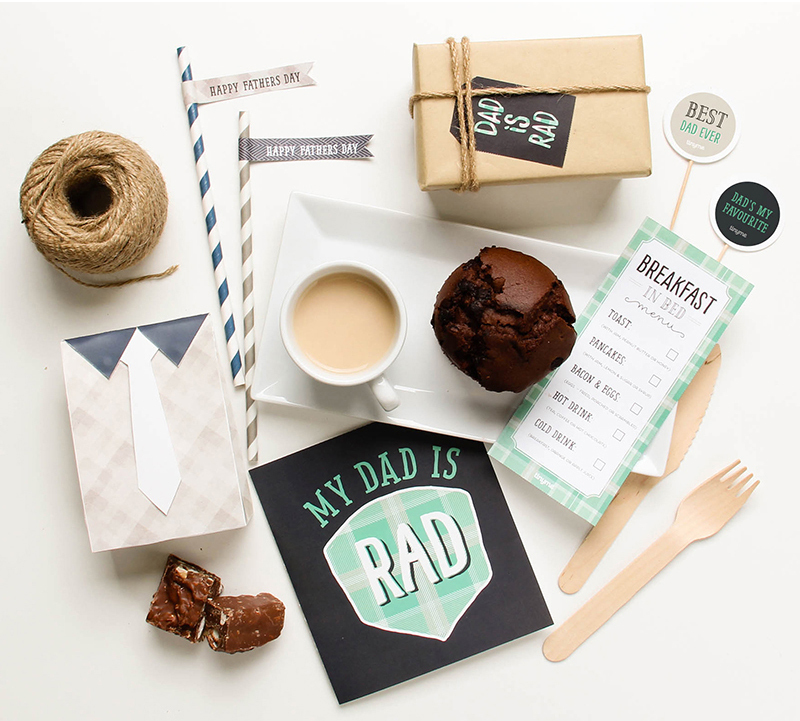 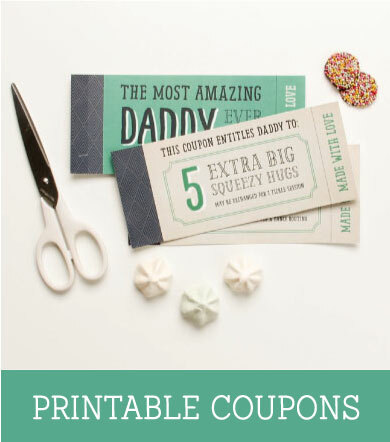 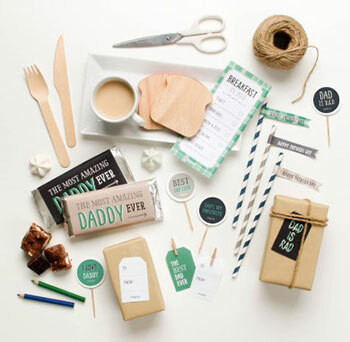 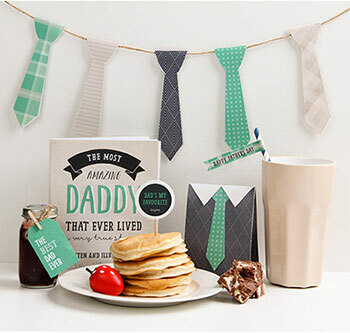 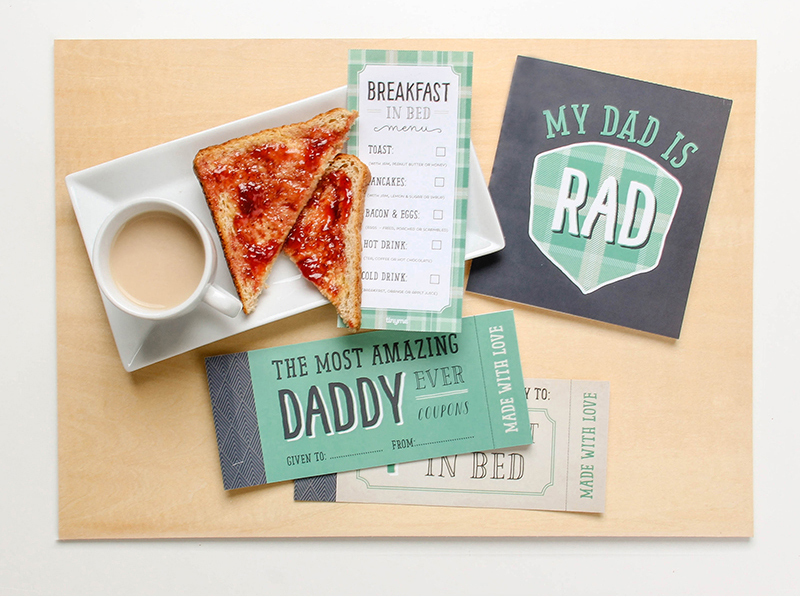 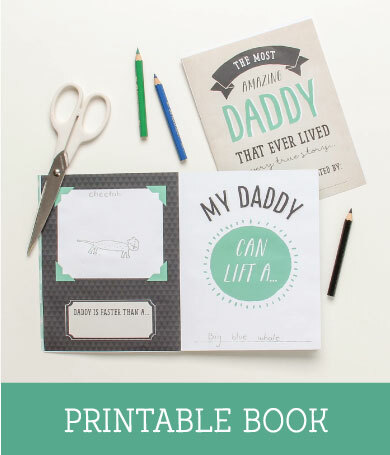 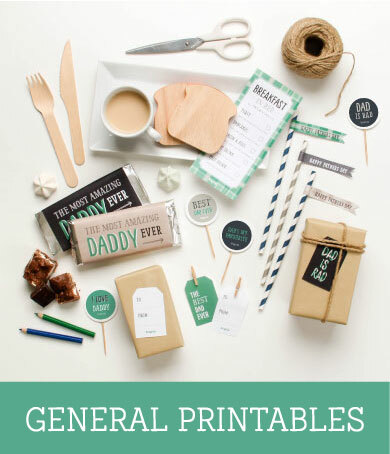 Our super cute collection of free Fathers Day printable goodies for kids make it easy to give Dad the special day he deserves this year. 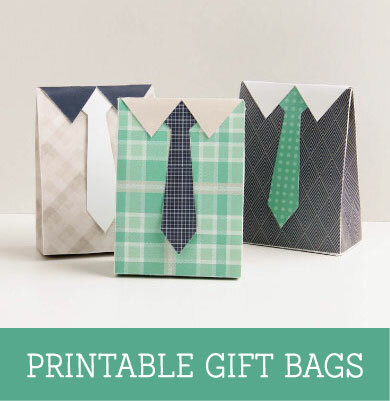 After all, what’s better than a gorgeous hand made gift? 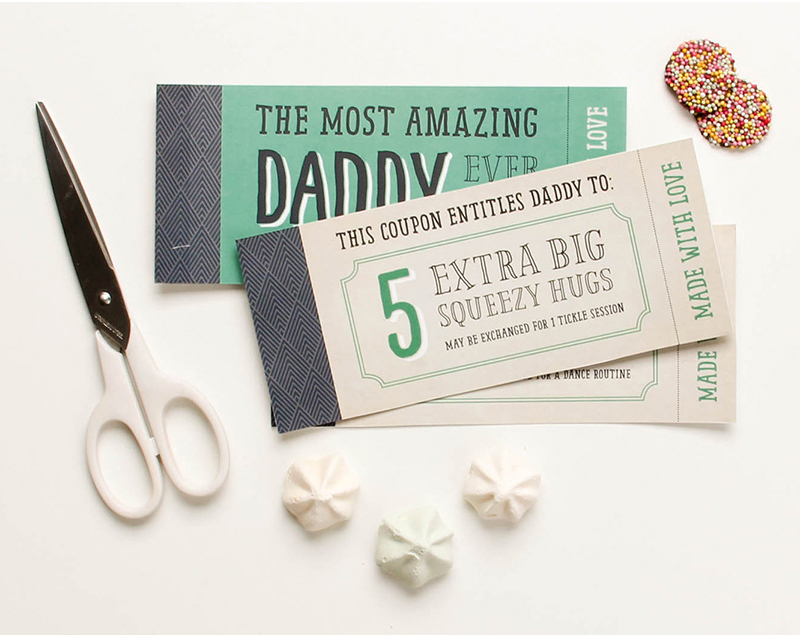 With adorable printable Gift Bags, Coupons, Garlands, Cards, hand drawn Books and more you’ll be spoilt for choice!